Bird photographers preach catchlight is a must for a great bird photograph. Without the catchlight the bird photograph is a bland photograph. The catchlight gives the bird a sparkle. It gives life to the bird. 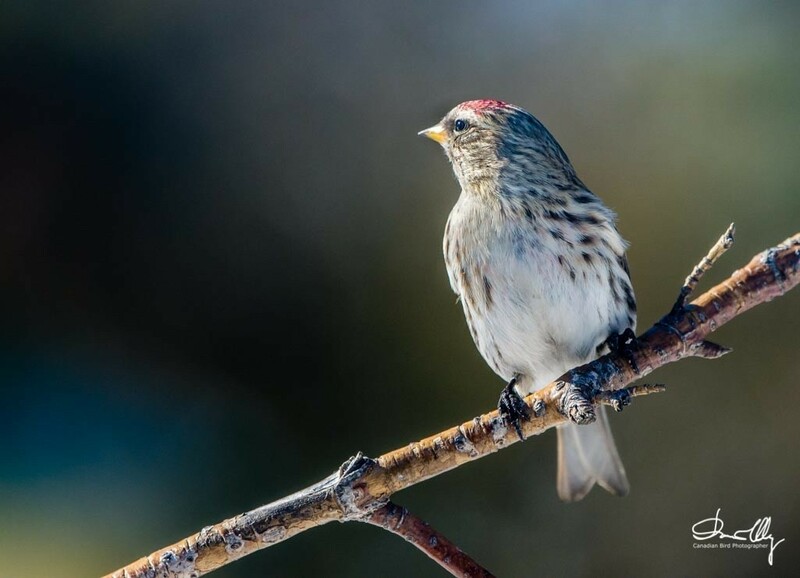 Take a look at the two phonographs of the Common Redpoll and compare the photograph on top to the photograph on the bottom wth no catchlight. The top photograph is a better photograph because of the catchlight. In these two photographs I waited until the Redpoll turned it's head and pressed the shutter. For demo purpose I also photographed the Redpoll without the catchlight. Remember to photograph the bird with the catchlight. Your bird photographs will be much improved. Both photographs were photographed with a Nikon D 7200 mounted on a Nikon 500mm F4 lens.